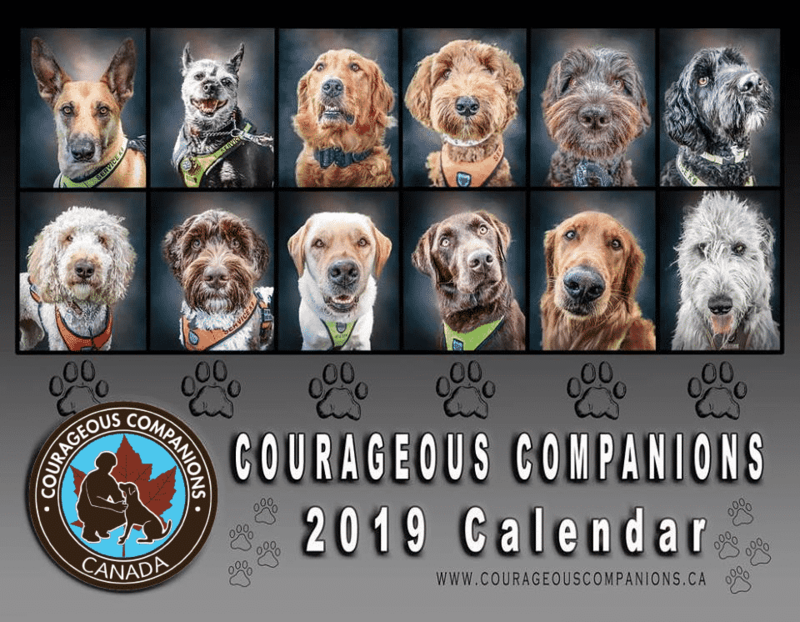 Thank you for stopping by the Courageous Companions website. Our mission is to provide top quality service dogs to help military veterans and First Responders live full and meaningful lives if they have been impacted by physical, sensory and/or psychological injuries from their service. We are a dedicated group of volunteers that run this program, which is why every dollar donated goes directly to funding the programs for participants that have helped them regain their independence. As a national charity, we have volunteers, program participants, and donors from all across Canada. We are so grateful for the wonderful support of those that believe in our program, and understand the true value of a Service Dog. Some of our program participants are very vocal about how their Service Dog K9 and this program has saved their lives. We thank all military personnel and ﬁrst responders for their service. 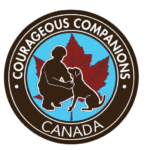 Many of the volunteers at Courageous Companions have experienced the trauma of operational injuries in service to our great nation and are therefore in a unique position to understand the challenges of stress injuries. 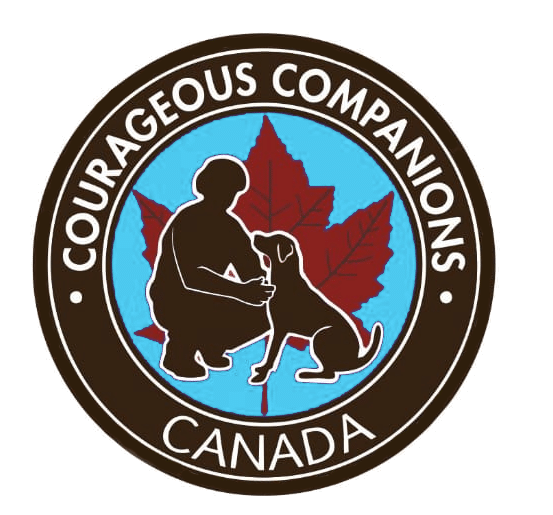 physical, sensory and/or physiological operational injuries such as Post Traumatic Stress Injuries, we encourage you to reach out to Courageous Companions.